Ahh Mom…But Everyone Has A Cellphone - I Am Proud Of My Kids! Deciding the right time to buy your child a cellphone can be a hard decision to make. You mind goes to safety, safety, safety! How will you even know where you little one is if he or she does not have a cellphone with them? Remember that most of the time your little one is likely to be with you; so you will know exactly where he or she is. When the time comes for you to consider purchasing a mobile-phone, consider independence level and in what situations the phone might be useful. And don’t think you are the only one considering this mega question. Wondering how many other parents have taken the plunge and bought a cellphone for their kid? Consider this recent data: according to the Kaiser Family Foundation, there were two-times as many children in 2012 that had a cellphone than in 2004. Considering this jump, current numbers are even higher. Responsibility level of your child: will they use the phone as intended; will they take care of it? How often will they be alone? 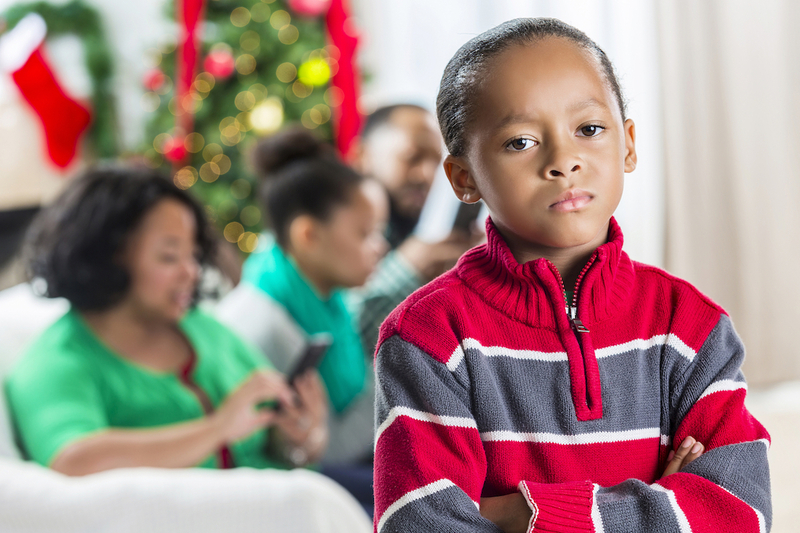 In the end, buying your child a cellphone should not create strife between you and your child. Mobile devices are not critical to social status nor to one’s ability to be entertained. A key part of making this decision easier is to model these actions yourself. If you as the parent overdo it with the importance of gadgetry, don’t be surprised when your little one pesters you to get them one of those too! Be the first to comment on "Ahh Mom…But Everyone Has A Cellphone"